For most of us, having a car is non-negotiable. It’s not a luxury but a necessity, something we all have to have in order to get to school and to work. The problem is, just because you need a car doesn’t always mean you can afford one. 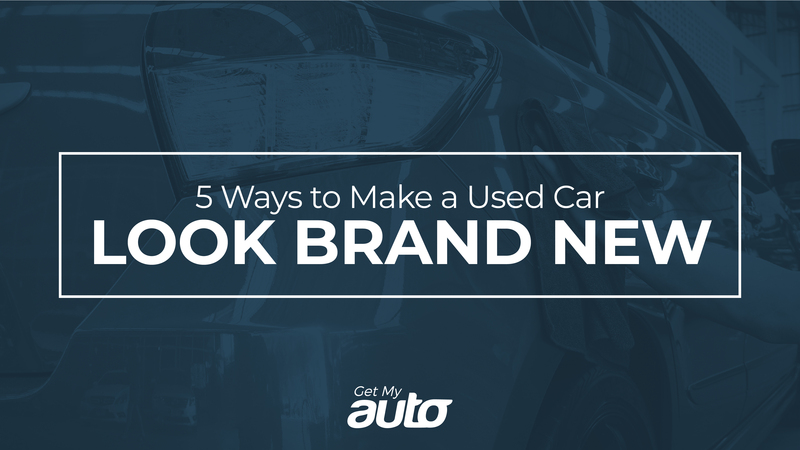 The question is, what can you do when you don’t have the cash on hand to buy a new vehicle? 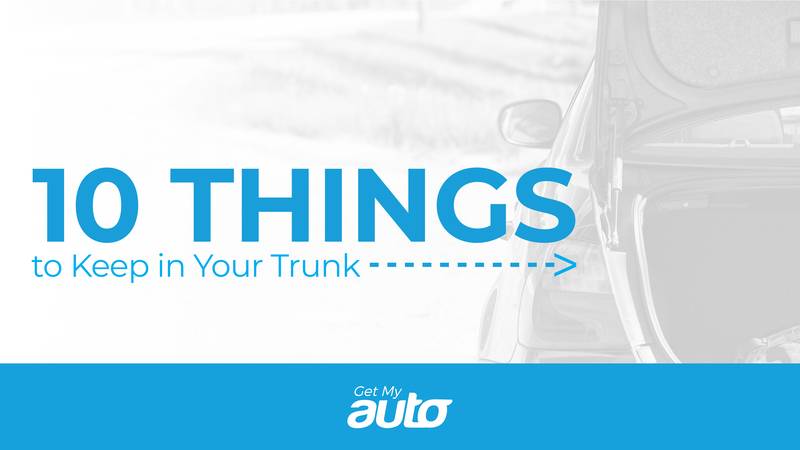 Fortunately, you don’t have to pay cash when you buy a car. 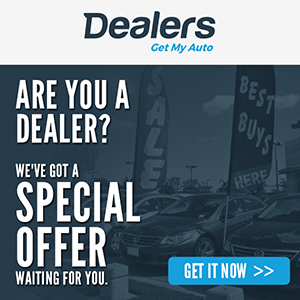 There are always financing options available—from the dealership, or from a bank or credit union. Here again, there can be a problem: How do you qualify for a loan when your credit is less than stellar? 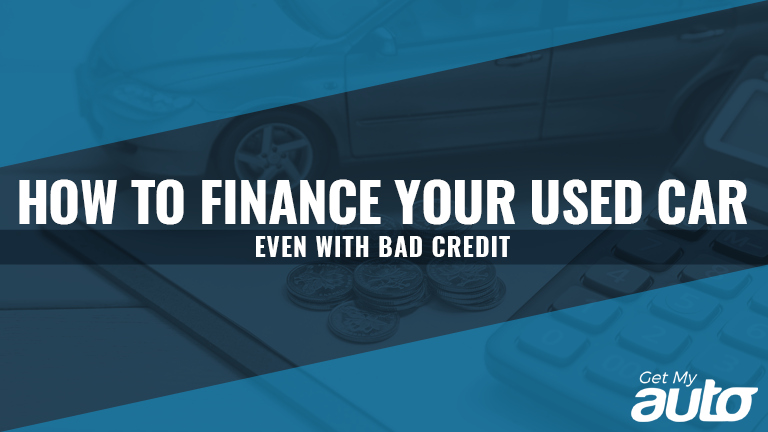 First and foremost, understand that bad credit does not have to make vehicle ownership unattainable for you. There are some steps you can take to get the loan you need, with interest rates you can handle. 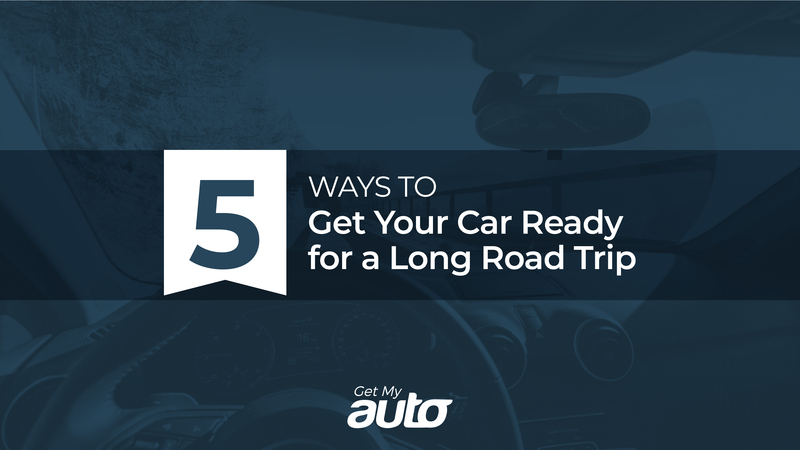 Here’s some advice from the Get My Auto team. Get your credit report. It’s always a good idea to know exactly where your credit stands; by obtaining your credit report, you may discover that it’s not as bad as you think. Additionally, you may find some errors or discrepancies on your report; if so, you can call your creditors to have the matter fixed and see your credit score improve quickly! Consider taking some time to improve your credit score. 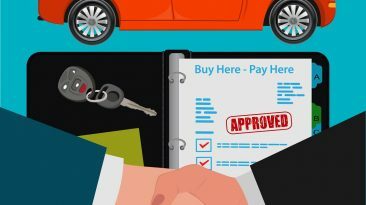 If you need a new vehicle now, you may not have this luxury—but if you can hold off for a few months, that gives you time to repair your credit score. Pay down your existing debts, and make sure you make all your monthly bill payments on time. These simple steps can actually go a long way toward rehabilitating your credit. Save up for a down payment. 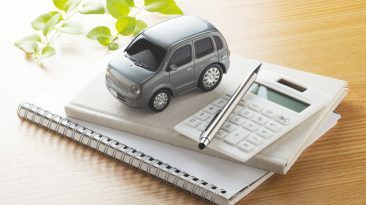 Something else to consider: The larger your down payment is, the less you can expect to pay in interest—so if you’re able to put aside some money to go toward your vehicle purchase, it can make the loan process go that much more smoothly. Shop around for a loan. Remember that you don’t have to accept the first loan you’re offered—and in fact, it’s wise not to. Different lenders will offer different loan products and different interest rates. 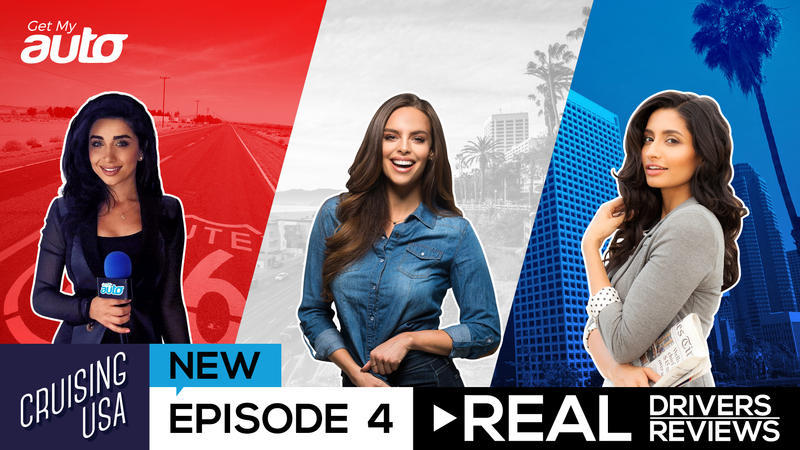 It’s worth your time to do some homework and find the lender who’s best for you. 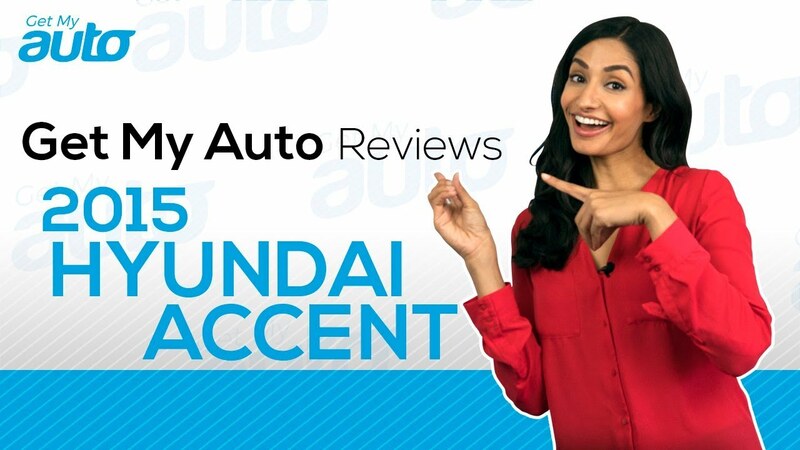 Buy a used vehicle. 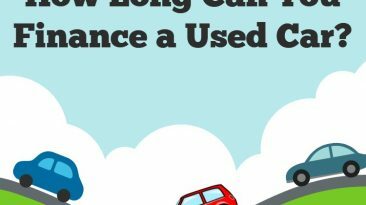 Finally, remember that used cars are often attainable for less than half of the initial sticker price—and they can offer tremendous value and reliability. 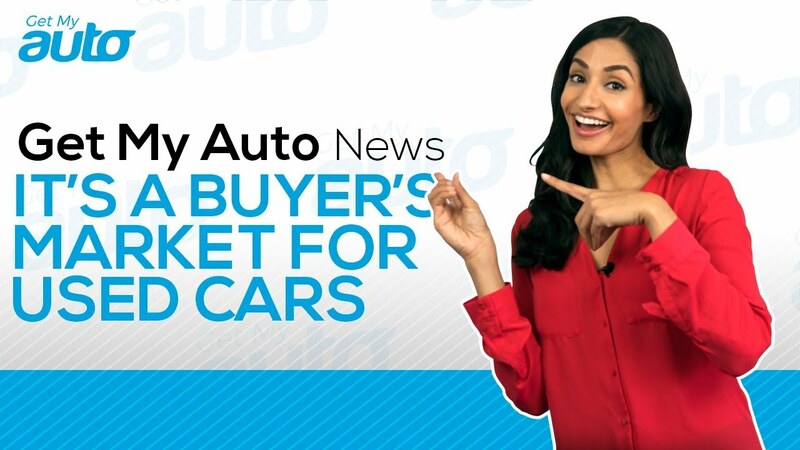 If you’re looking to get a lower payment, the best option is to buy a more affordable car. 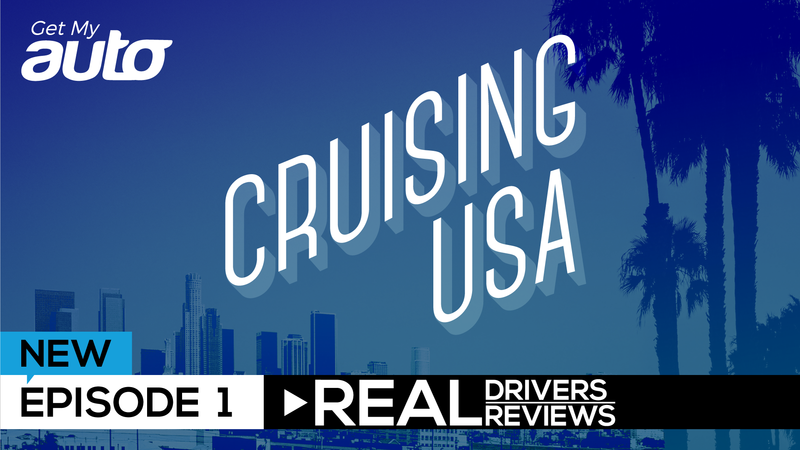 Even if your credit score leaves something to be desired, you can become a vehicle owner—and we recommend that you start your journey at a reputable used car dealership in your city or town. 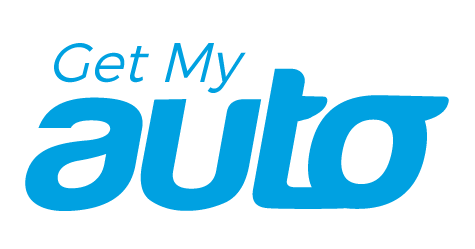 Get My Auto is here to connect you with one. 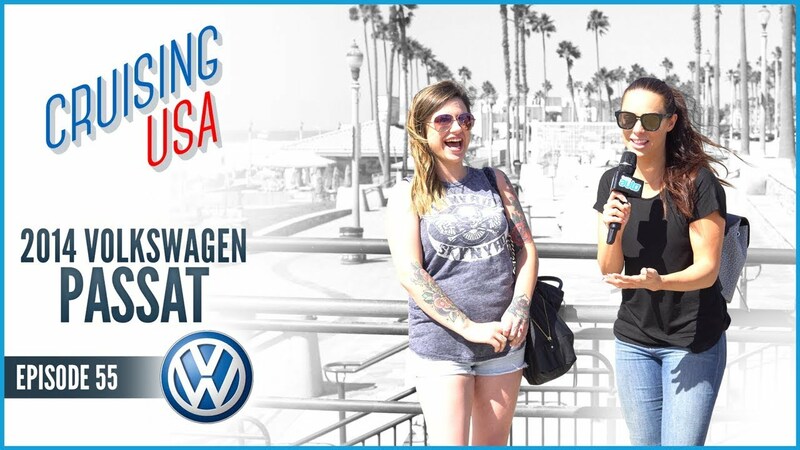 Reach out to us today and take your first big step toward (affordable) car ownership.